It's end of season sale time! We've now reduced all our summer stock of women's large sizes shoes from Provensen and Dot & Pete to up to 30% off. 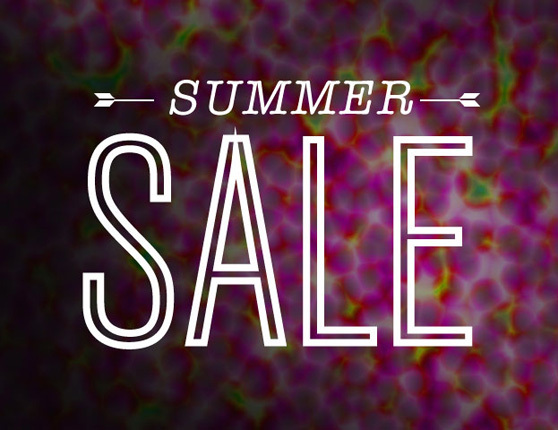 Click through HERE to view the sale stock. You can shop more ladies large size shoes in the Uncommon Ground store HERE. Find sizes 10 to 13.